Located in Geebung, John Wesley Gardens is a residential aged care community that has been serving the local community for over 50 years. John Wesley Gardens is an ageing-in-place community, meaning that care is tailored to each resident’s needs. In this set up, changes in care are reflected as needed without having to relocate. The Geebung site is currently developed for aged care accommodation (90 units) and residential development for people with requirements of special care (four independent living units) and associated buildings. The total existing floor area on the subject site is 5,460sq m with 62.3 per cent being impervious site area. 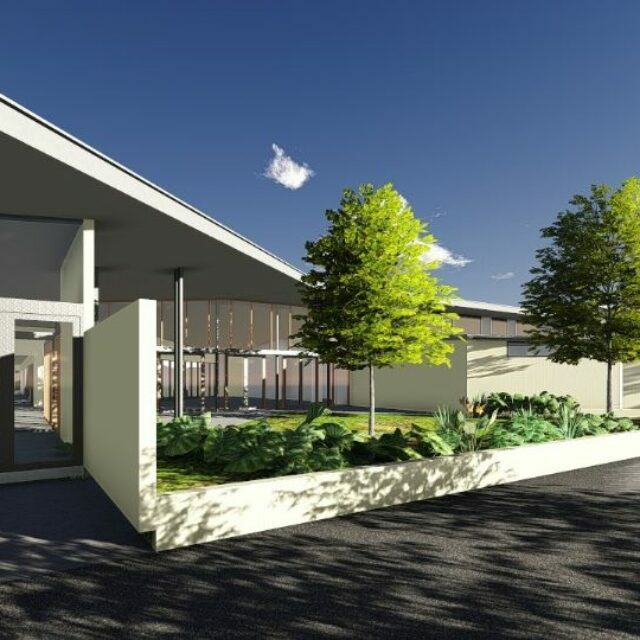 The proposed redevelopment will involve demolishing existing site buildings (5,460 sqm), excluding the existing community facility/Chapel building which is retained in the new layout (136 sqm) and improvements of existing aged care accommodation. 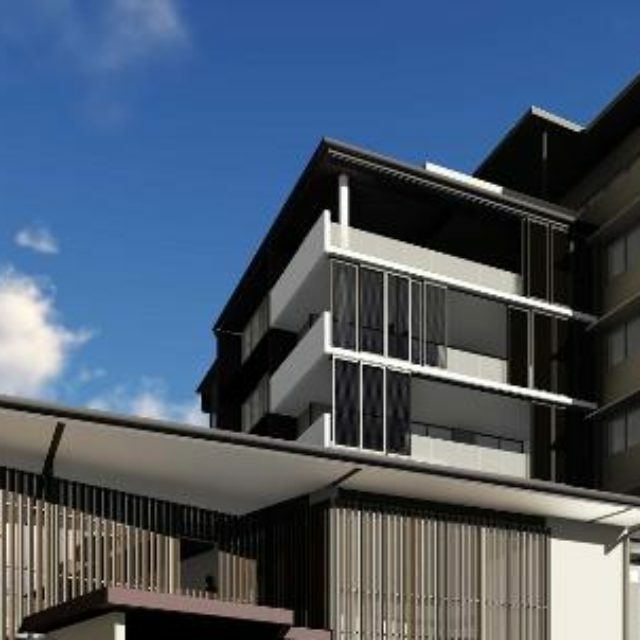 Aged care accommodation will include a 138 1xbedroom (144 bed) high-care community for both aged and residents living with dementia and special needs accommodation. The development will be inclusive of ancillary buildings and community facilities (11,228 sqm floor area). 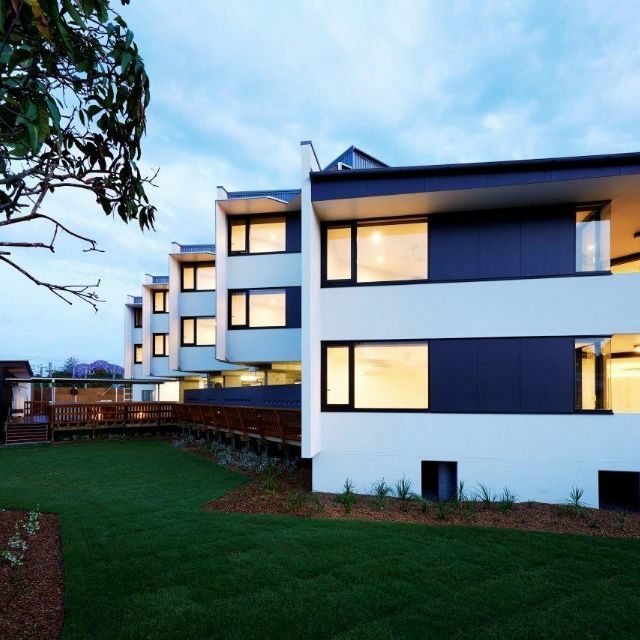 Wesley Mission Brisbane achieved a six leaf EnviroDevelopment Certification by the Urban Development Institute of Australia (Qld) CEO Marina Vit on the 10 December 2014, at the official opening ceremony.